I did a test on your contact us page on a mobile device and was able to recreate the issue your are referring to. 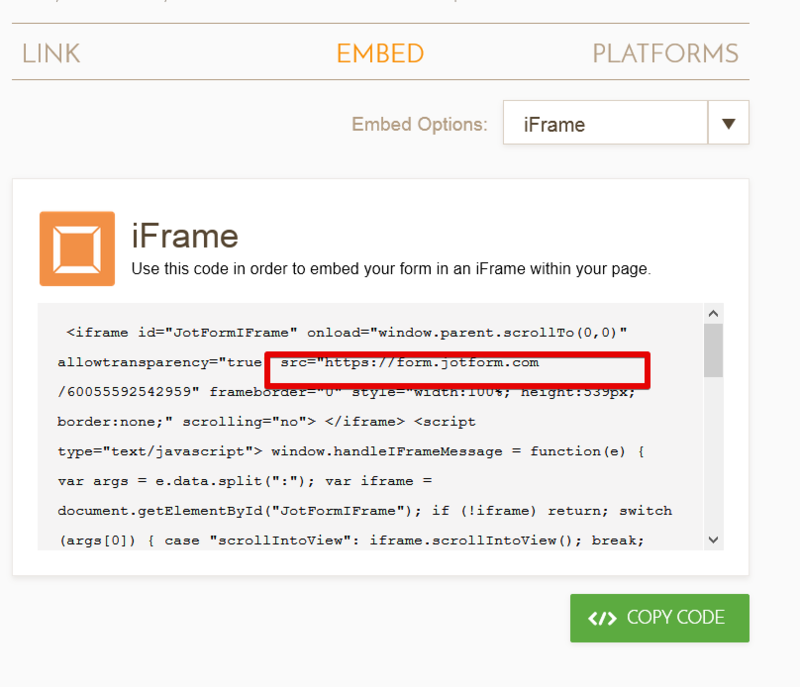 On further inspection i noticed the iframes you used to embed both form s are lacking the form url in the src attribute. Kindly get a fresh copy of the iframe source and ensure that the src attribute has the form url before copying.